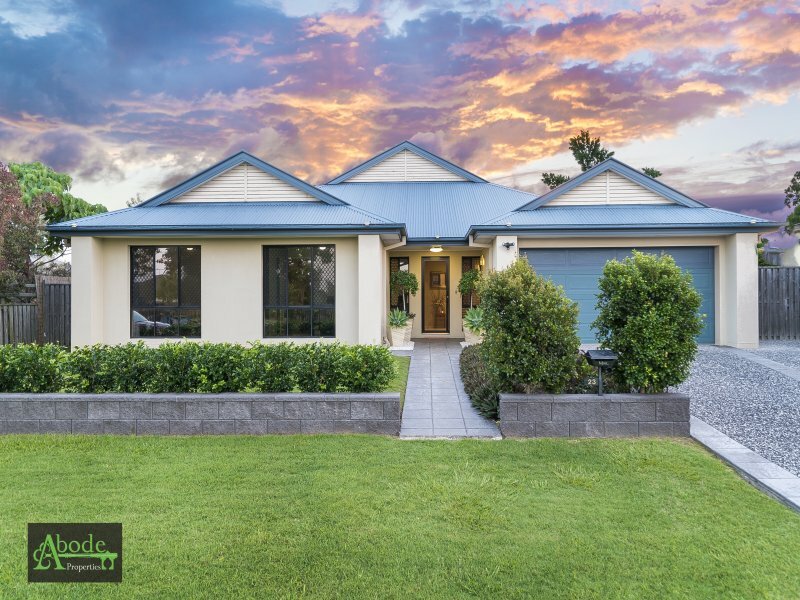 Consistently voted one of Plantation Homes best designs and winning numerous HIA awards as a result, the Plantation Retreat floor plan offers immense versatility and space for the modern family. 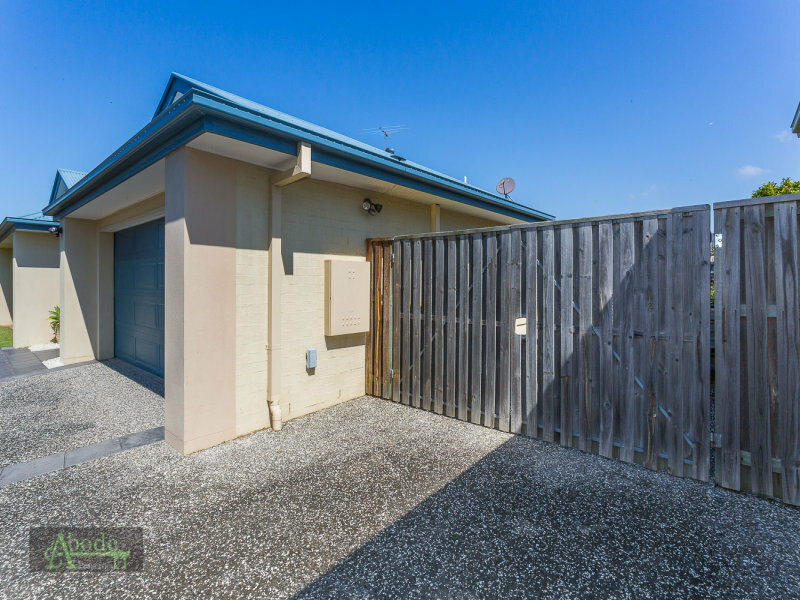 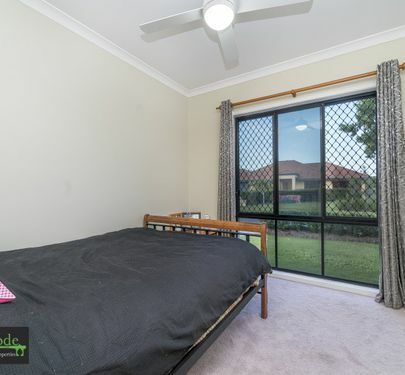 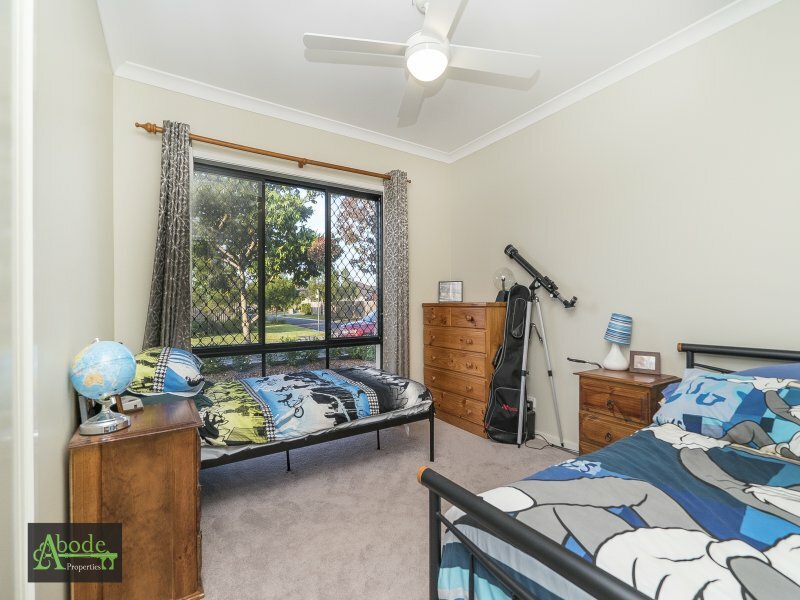 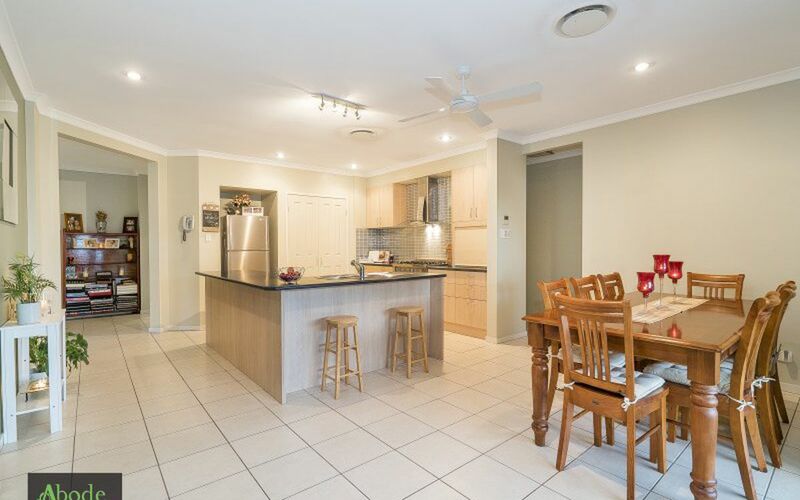 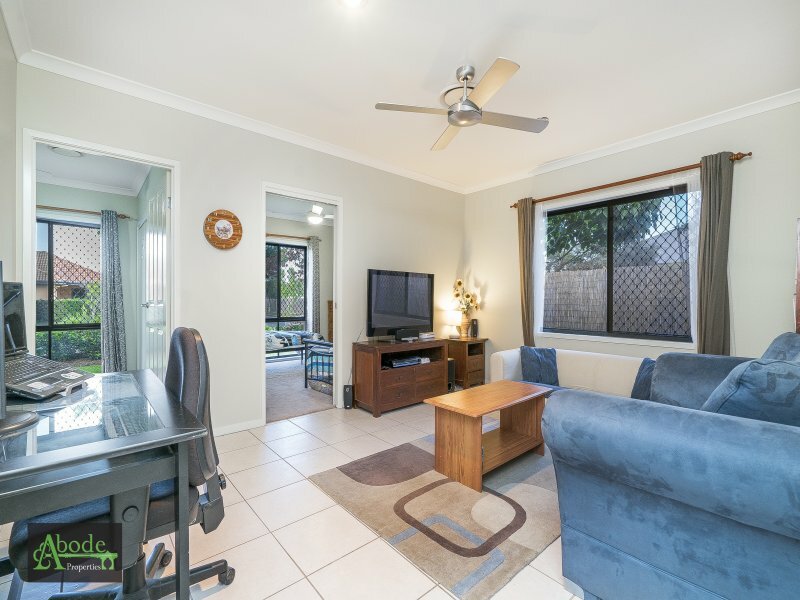 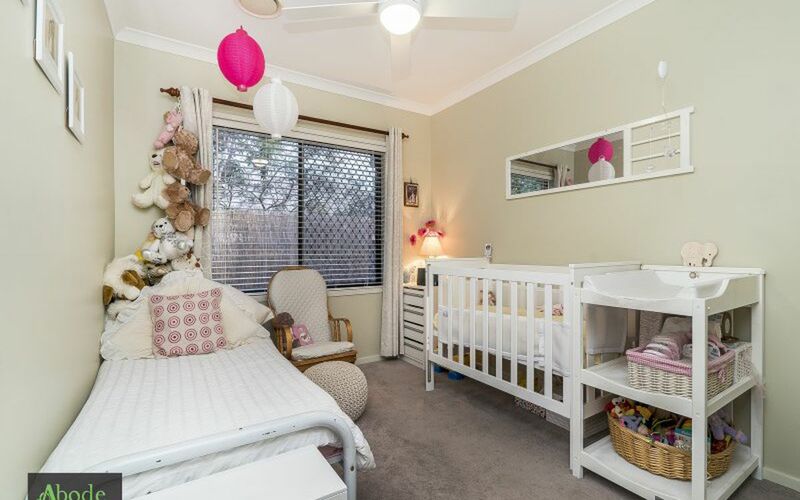 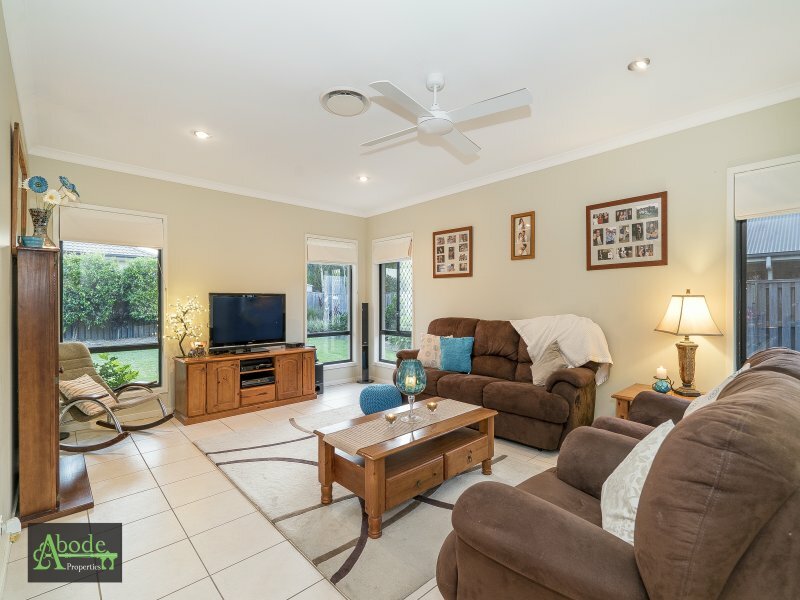 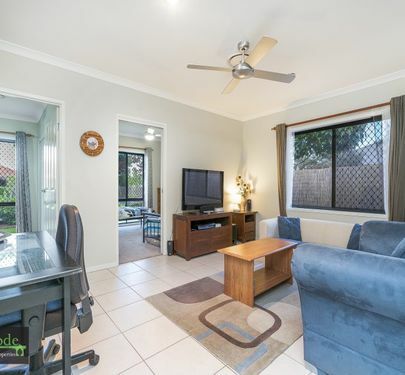 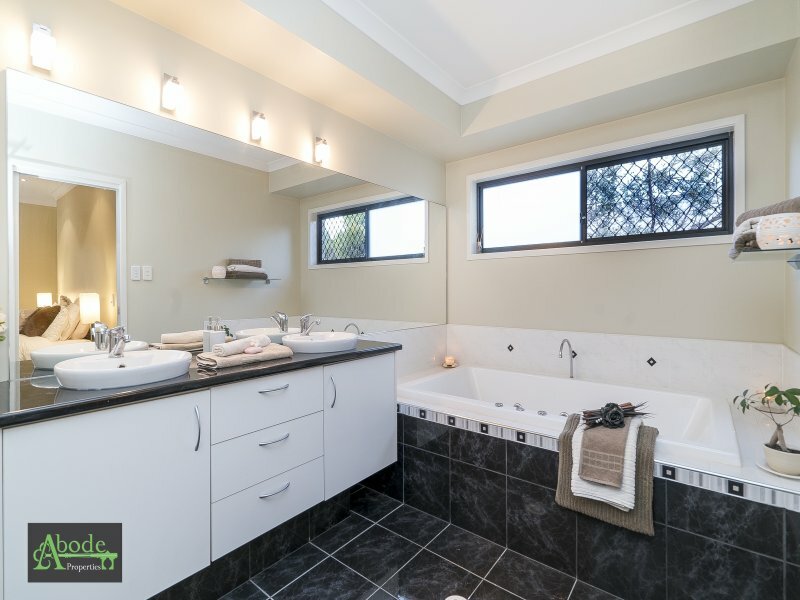 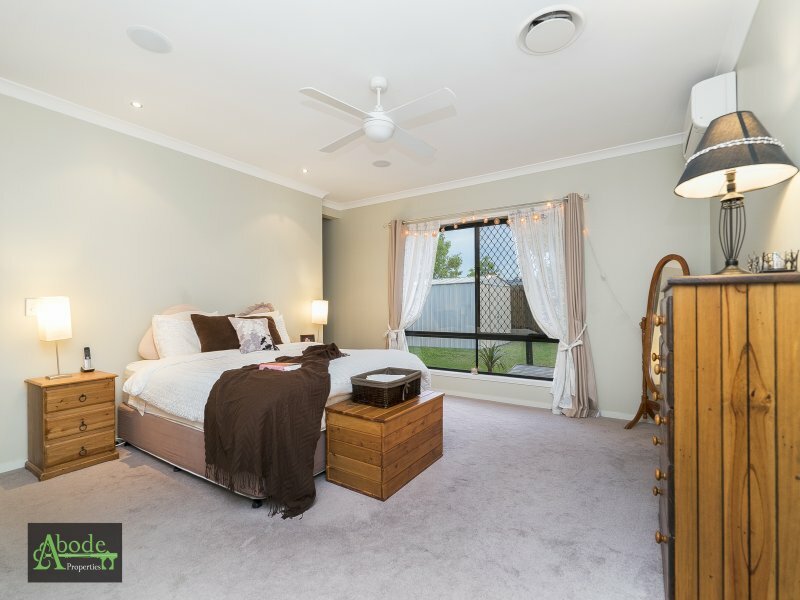 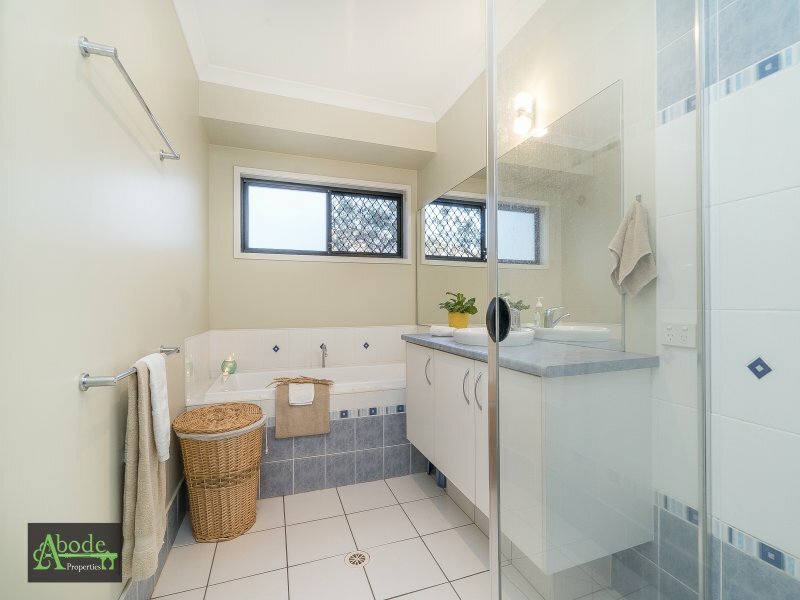 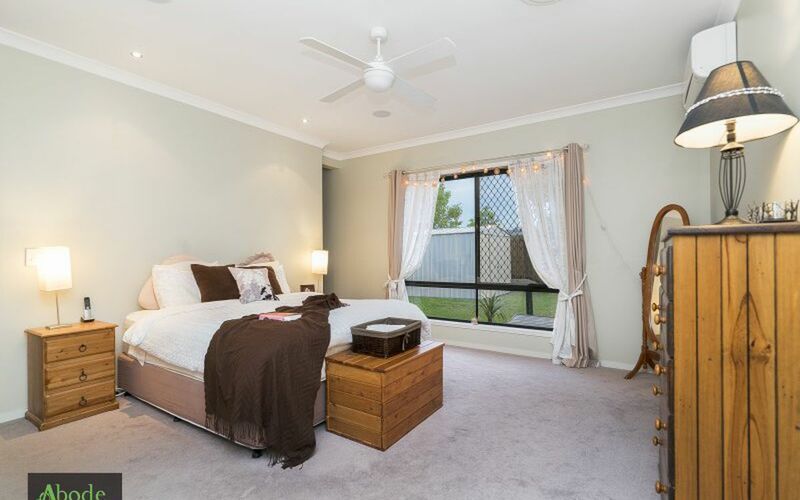 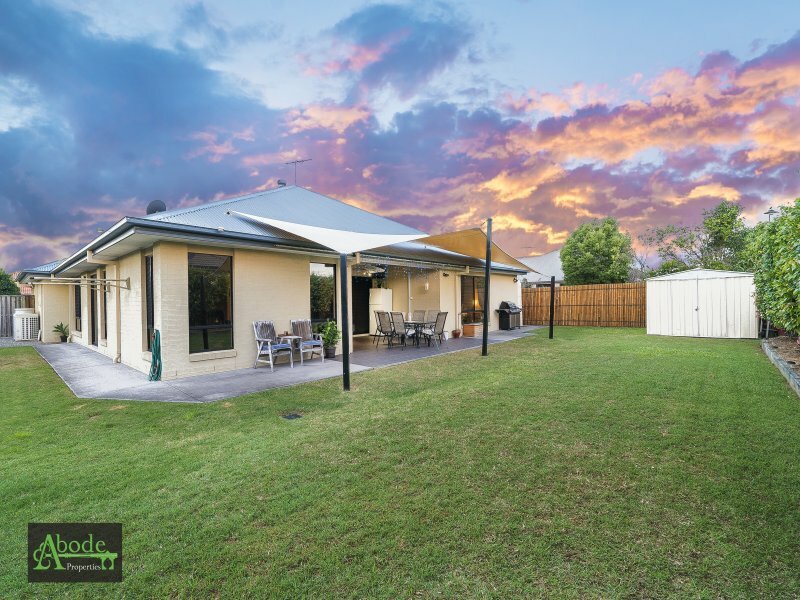 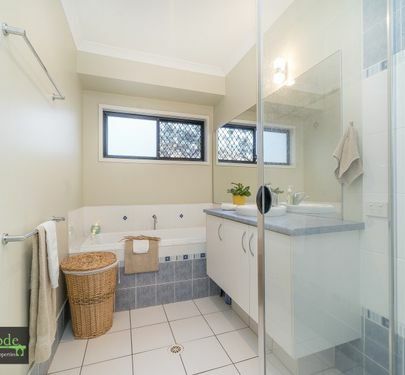 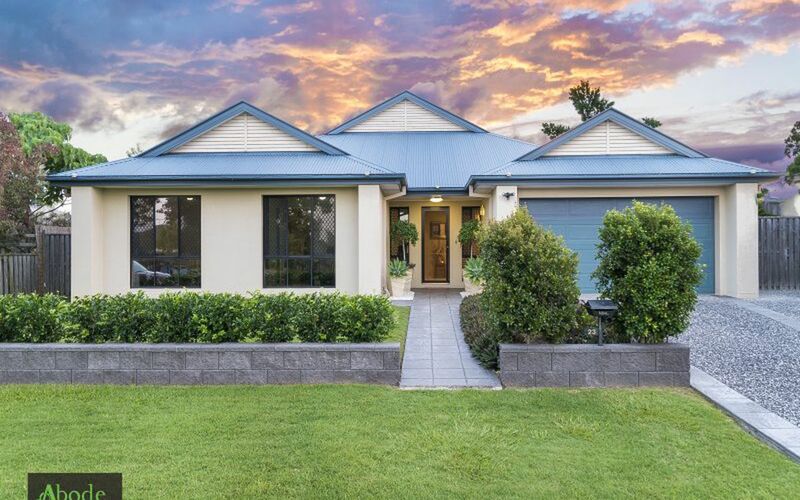 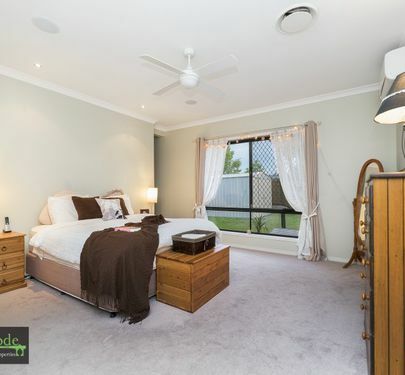 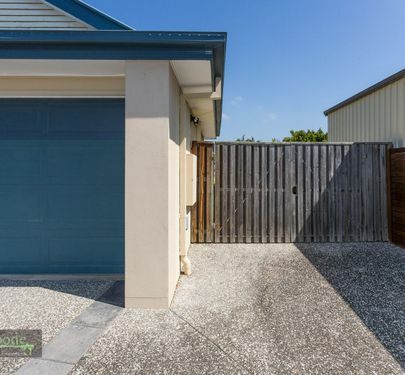 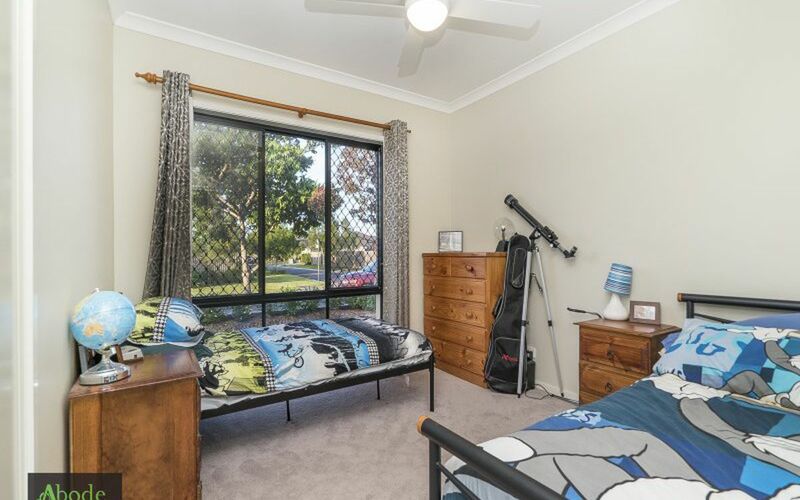 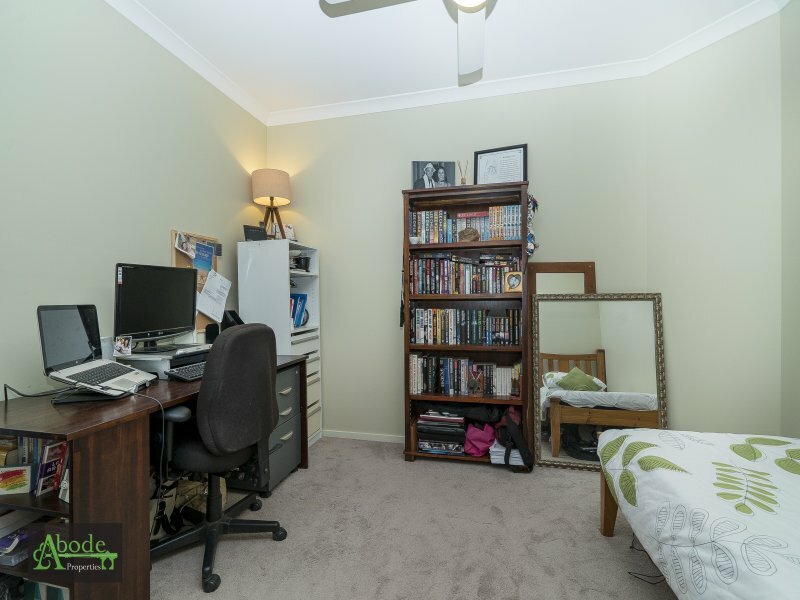 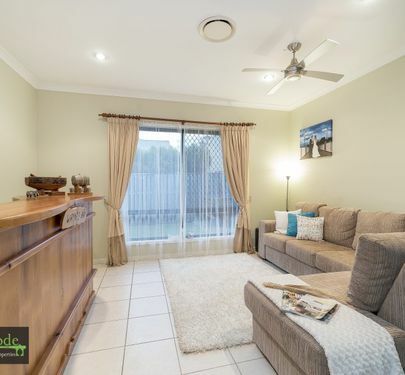 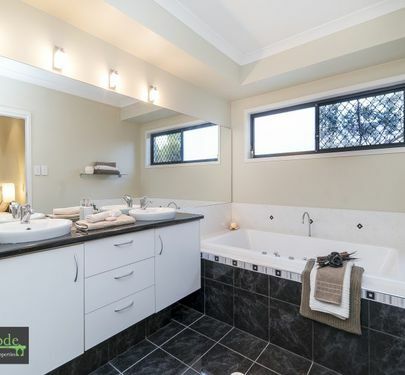 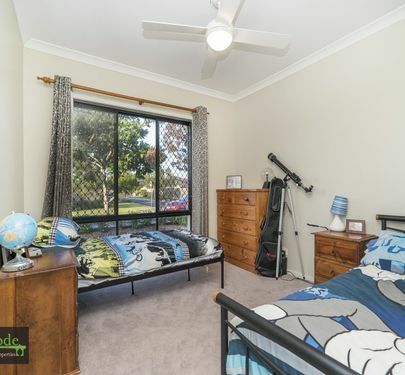 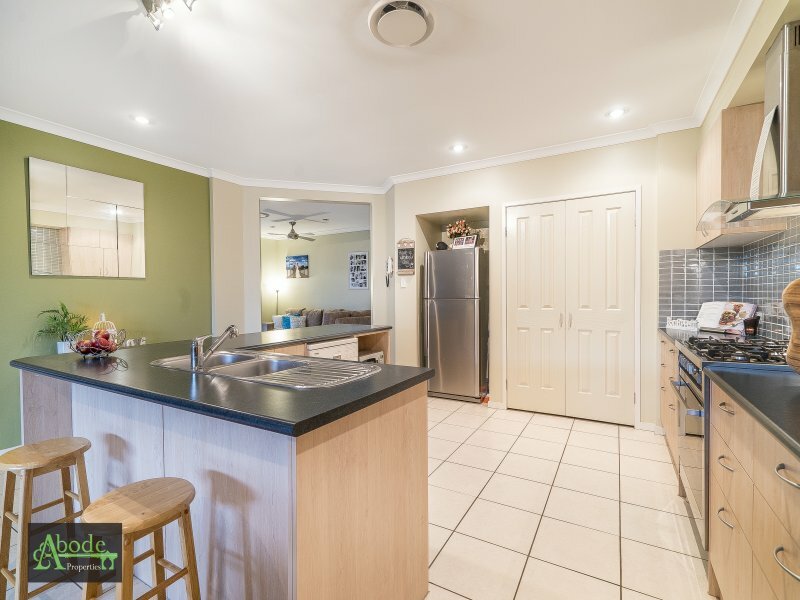 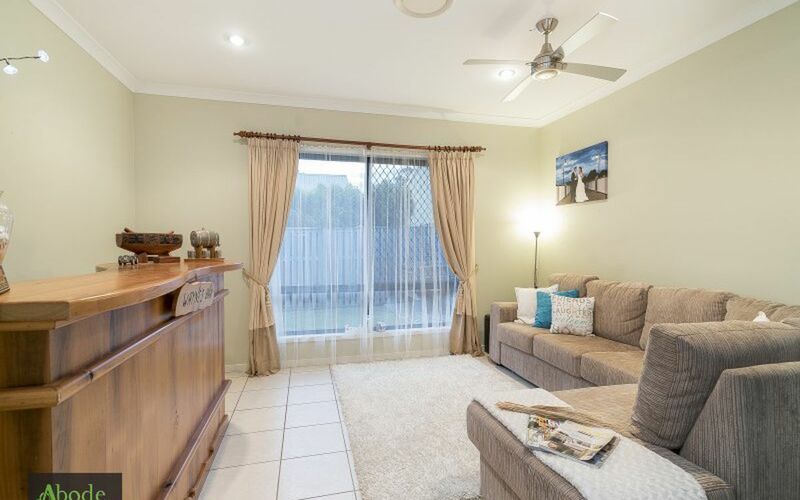 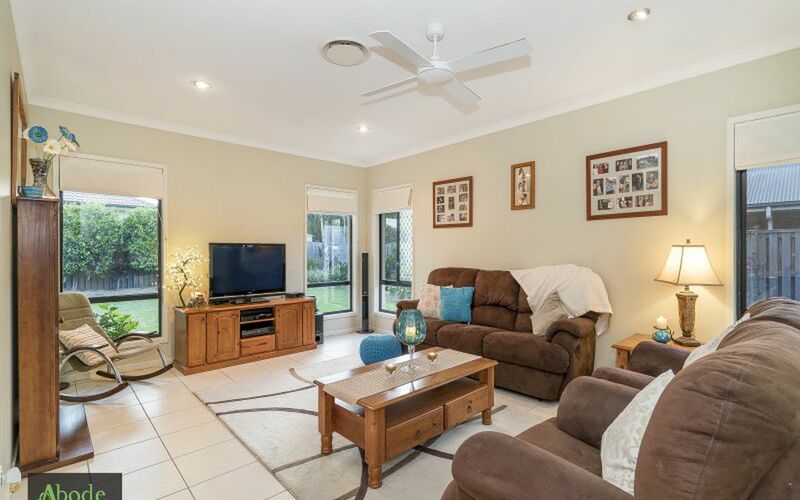 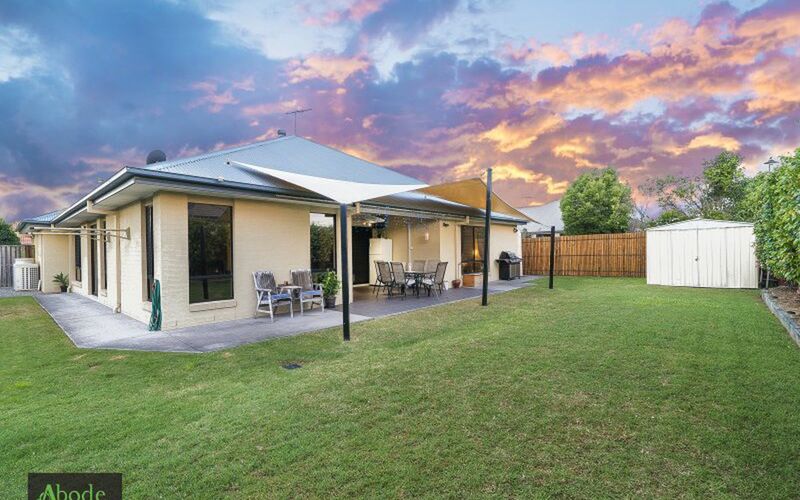 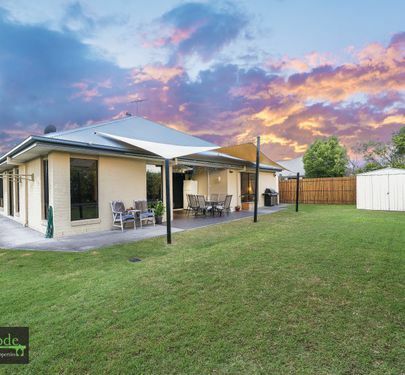 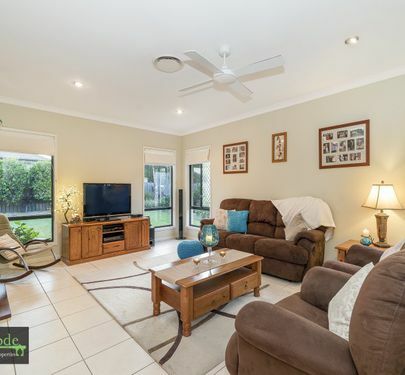 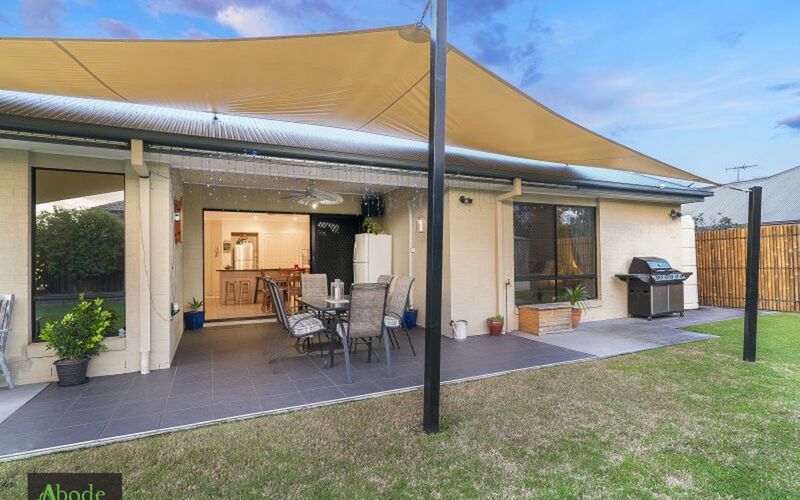 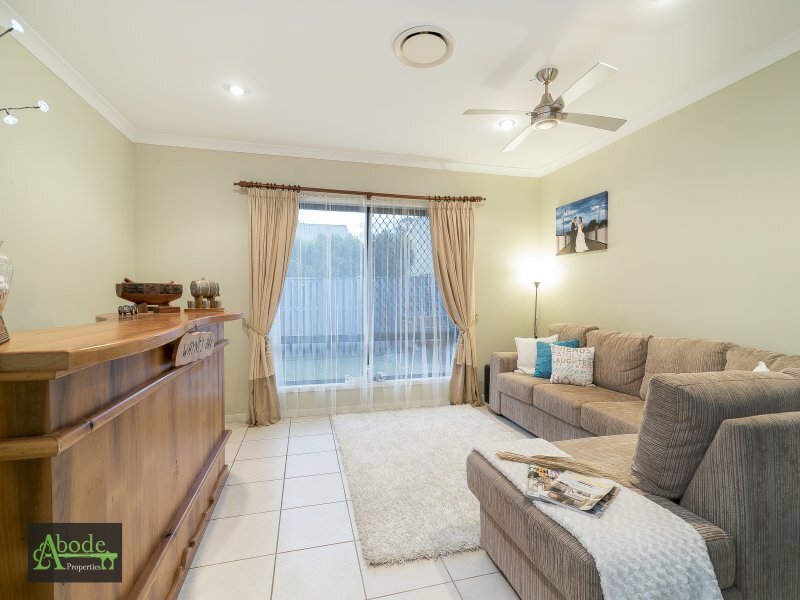 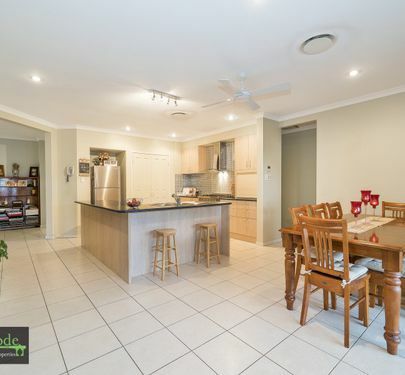 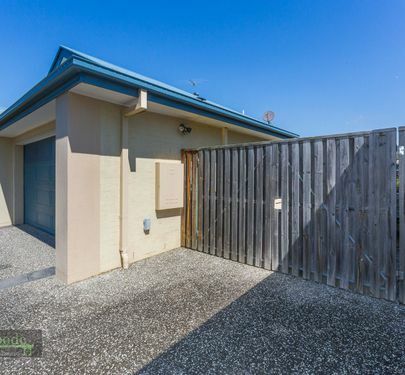 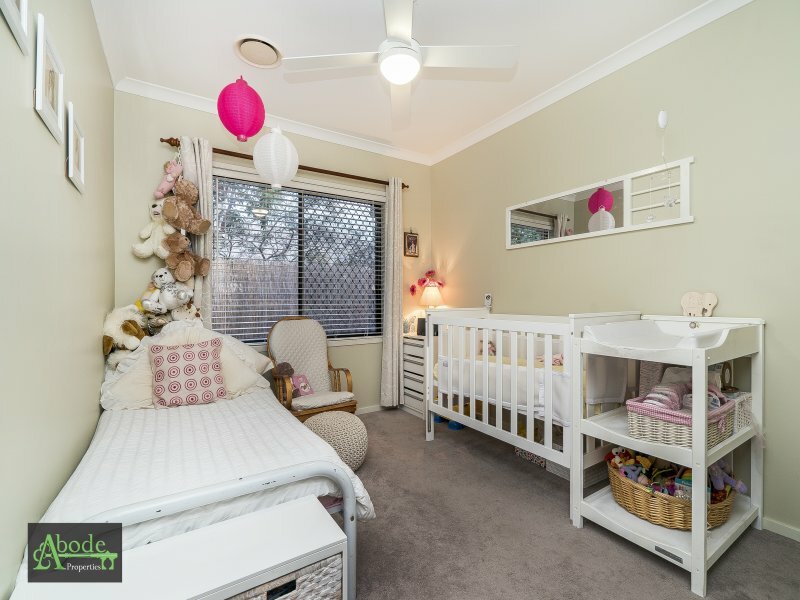 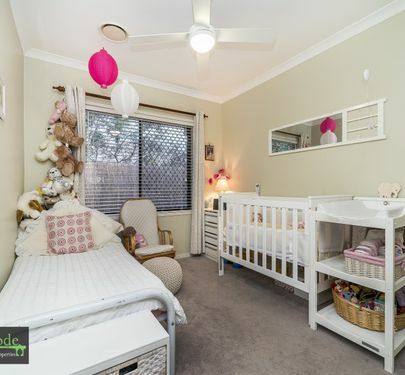 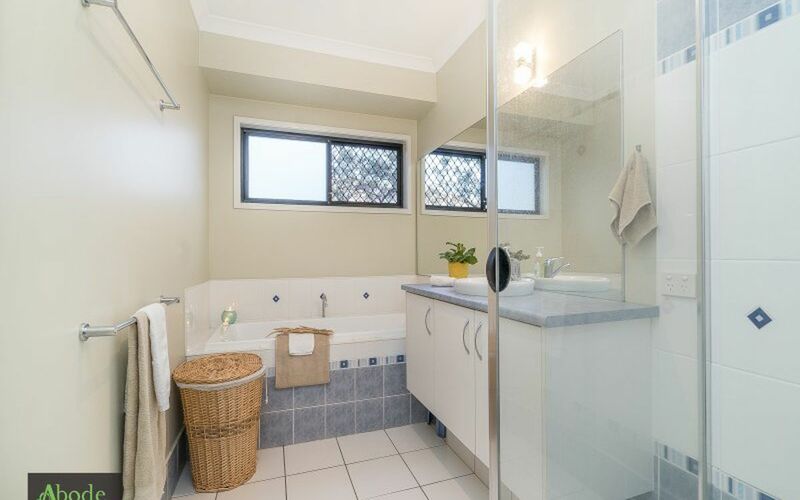 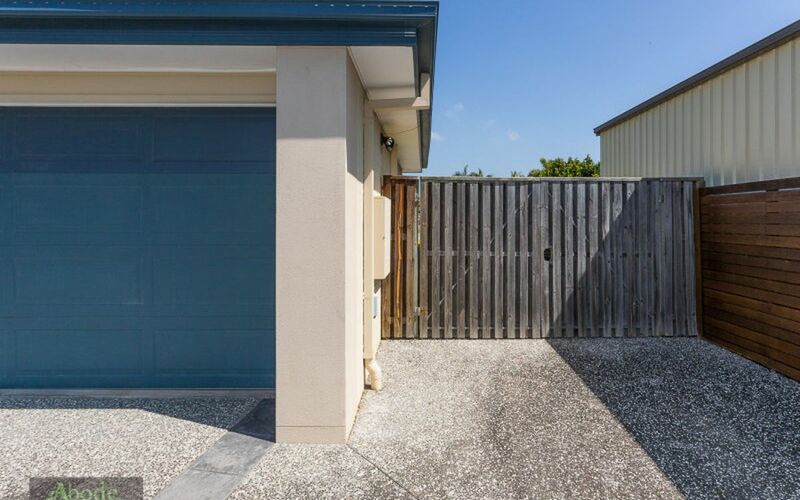 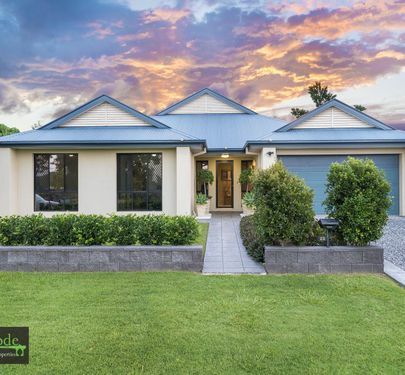 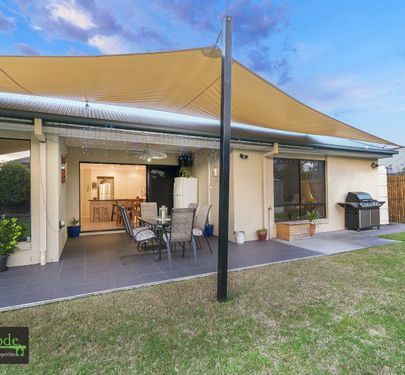 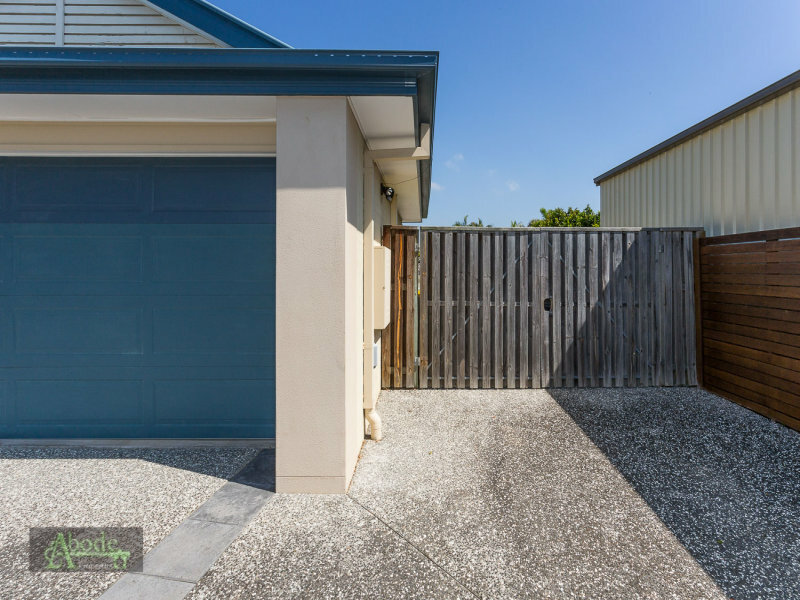 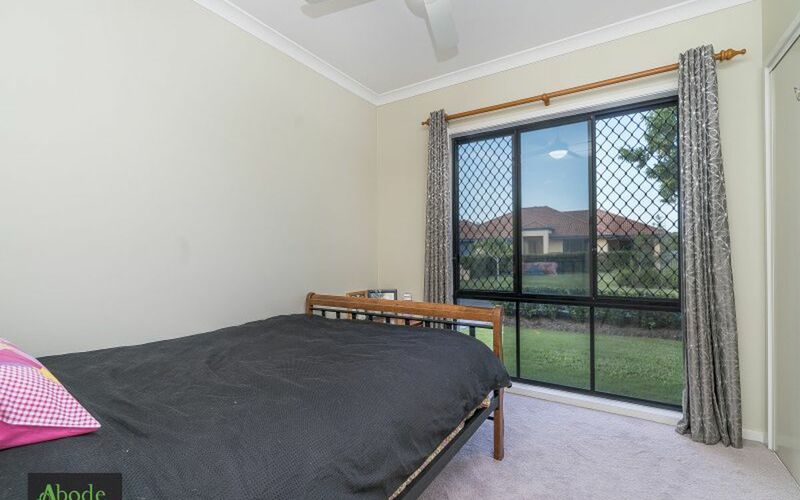 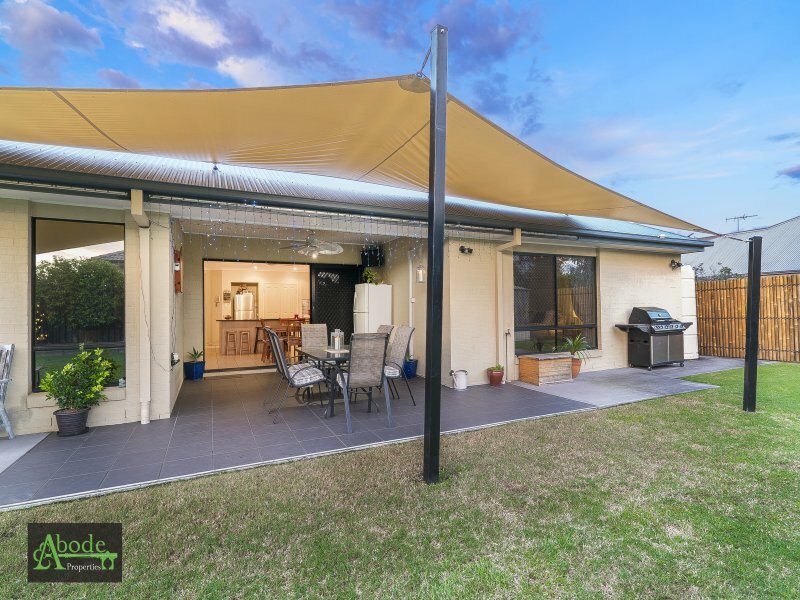 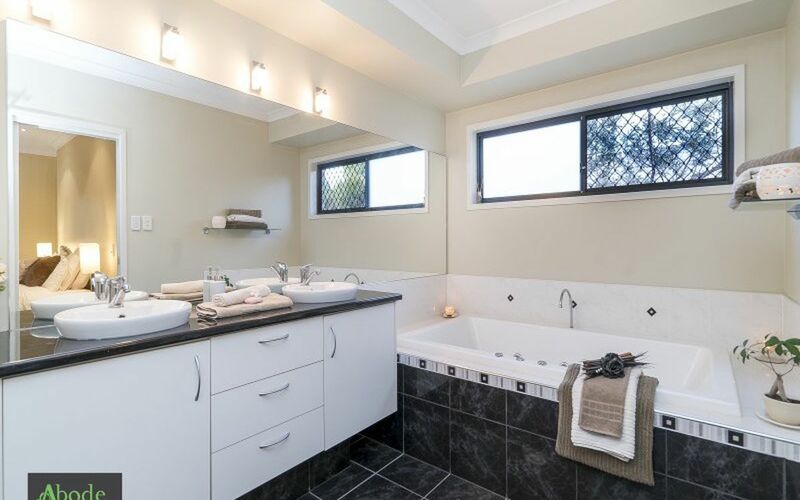 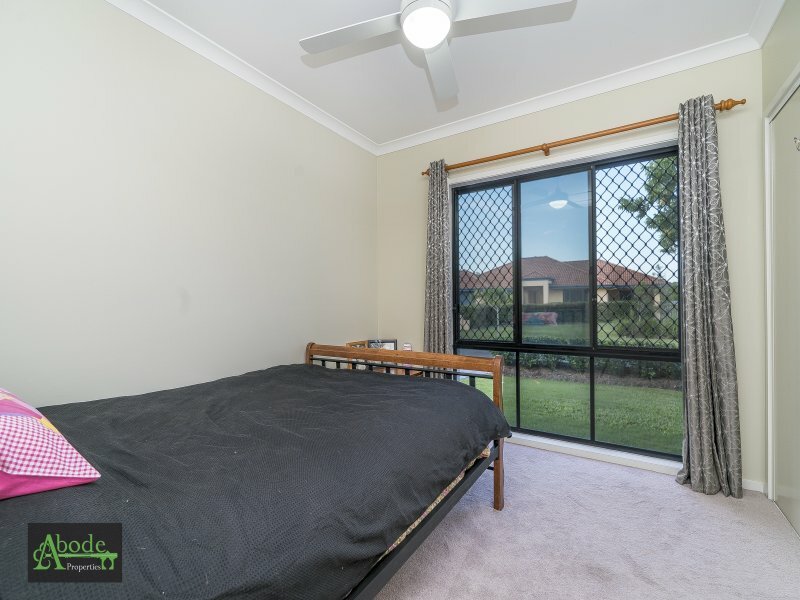 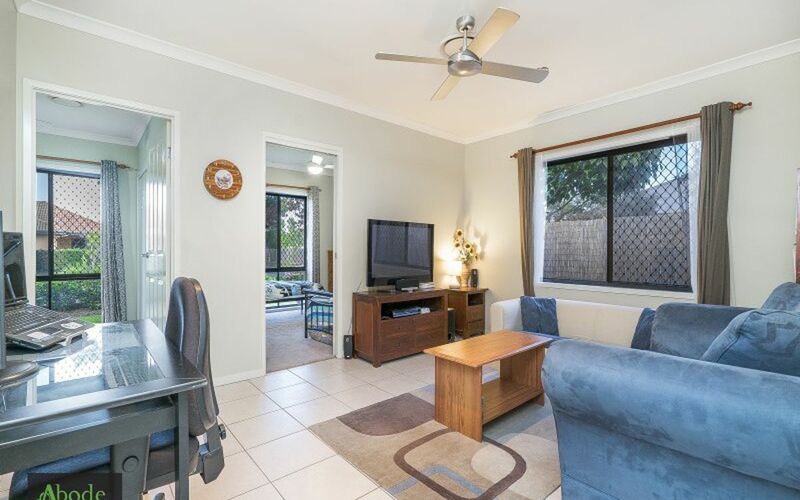 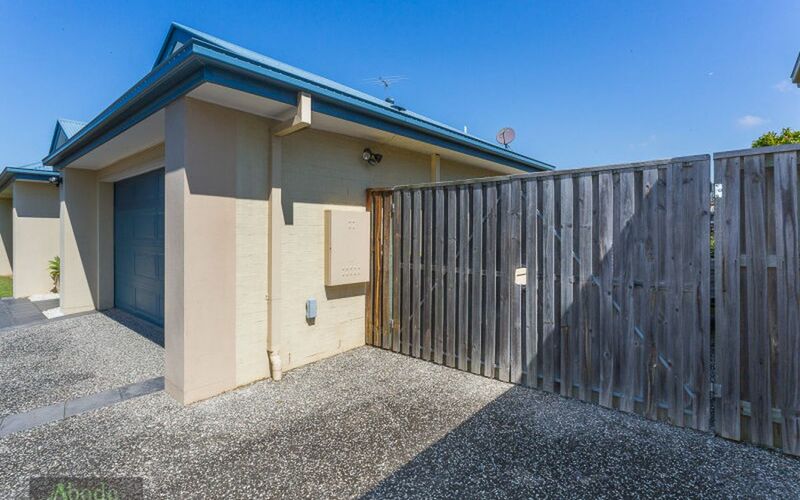 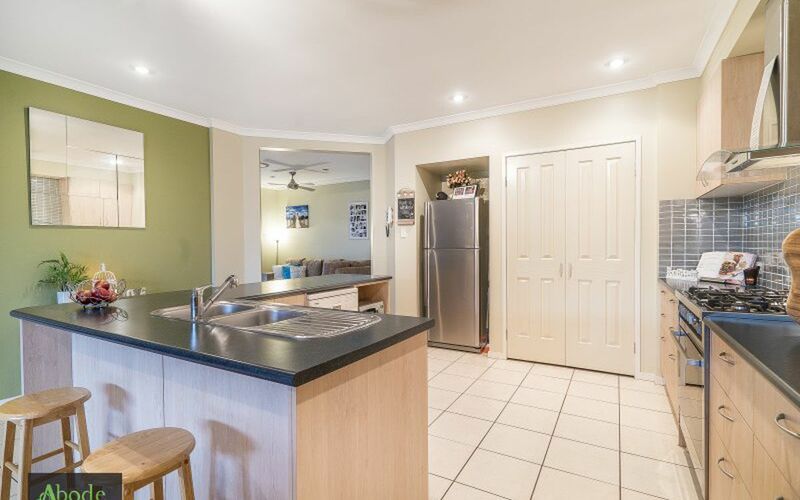 This beautiful home is located in the much sought after Creekside Estate, boasting walking tracks and parks throughout, and making a short stroll to the shops and schools, enjoyable, quick and easy! 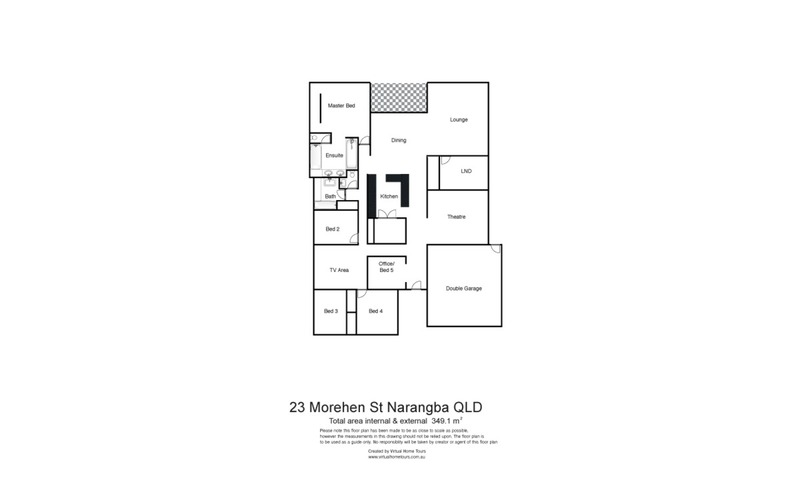 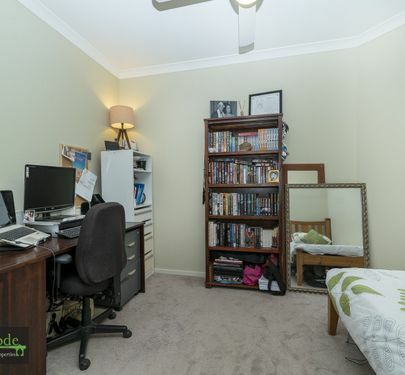 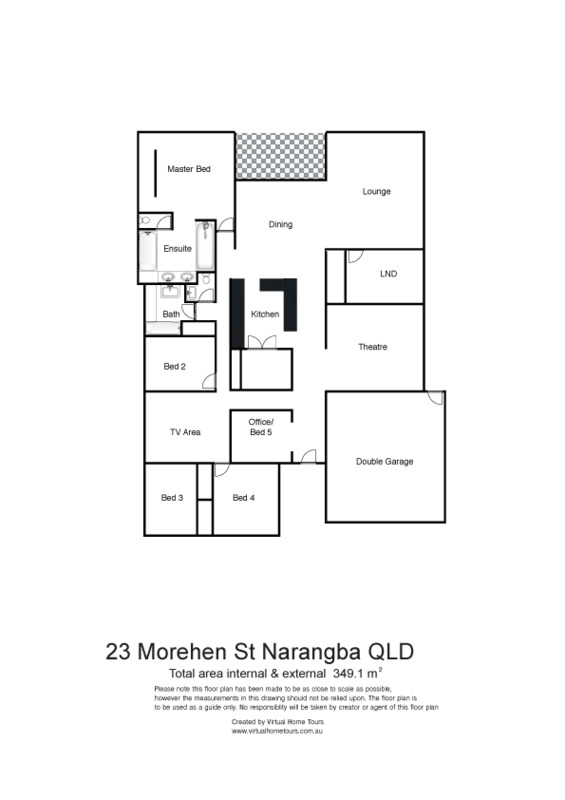 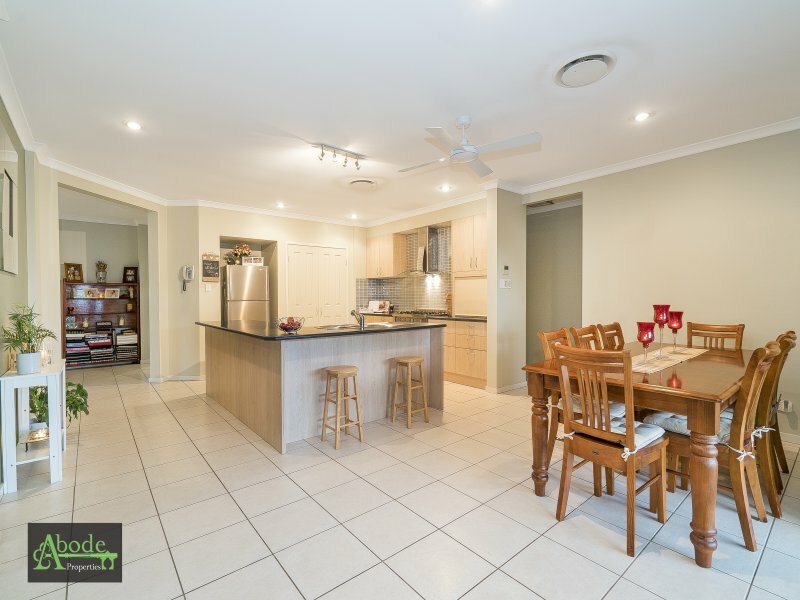 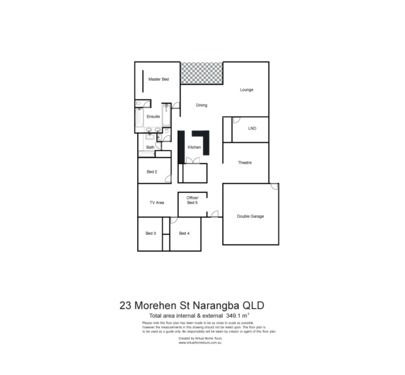 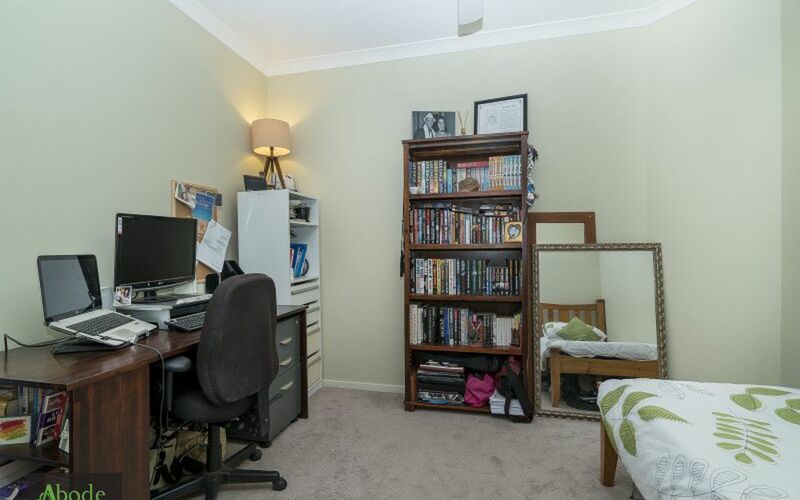 With three living areas that flow easily between formal and casual, and an over-sized kitchen that becomes a real centre point at meal times you will be stumped to find fault with the lay-out. 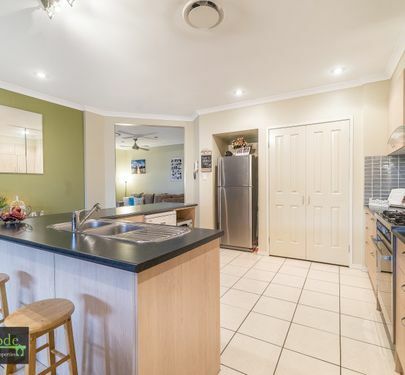 The kitchen enjoys wide bench tops, sleek cabinetry and a range of quality stainless steel appliances including a free standing oven with 5 burner gas cook top, this home is all class.